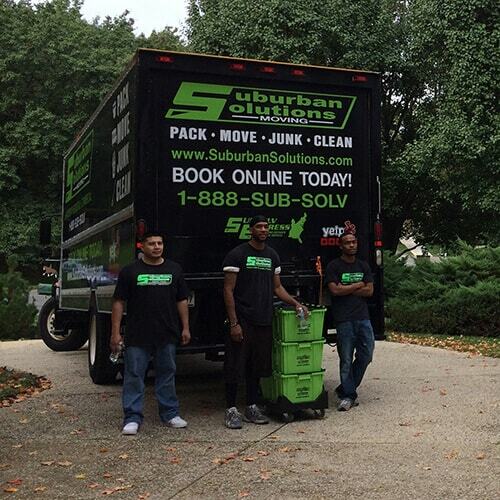 When you are looking for a moving company Alexandria VA residents turn to Suburban Solutions. Whether you drive on the expressway, city roads, or back roads you have most likely seen our trucks. From the Delaware Valley, Conshohocken, Springfield, and Alexandria, we have been helping people move their personal belongings. 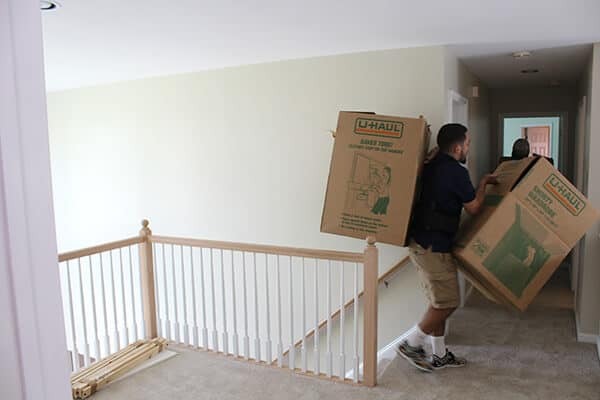 As a leading Alexandria moving company, our team is dually equipped with the necessary skills to carefully move the most fragile items from one location to another. No matter what you require, we are here for you. 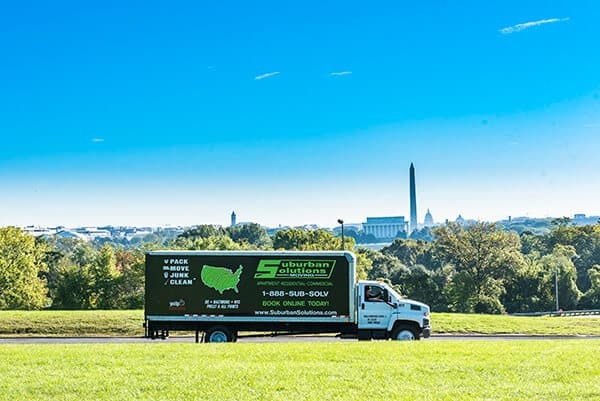 All you need to do is call our moving company in Alexandria VA now to speak with a friendly and informative associate of Suburban Solutions. 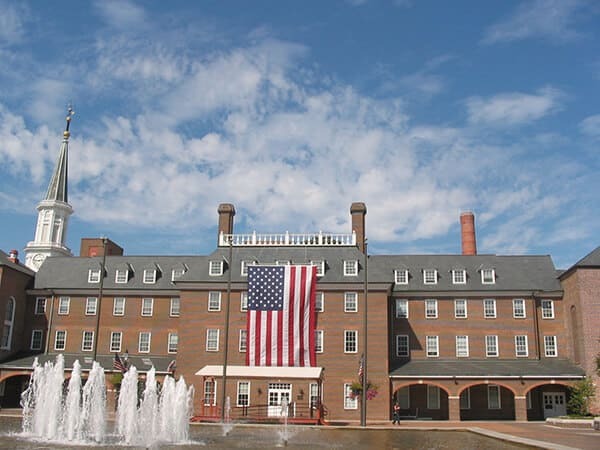 The services of our moving company Alexandria VA trusts are broad and can include residential and commercial moves. We understand the stressors of packing your items and transporting them to a new place. When you employ our team of movers we will remove the stress and worry allowing you to focus on the bigger things in life. Trained in our Haverton storage warehouse, our team knows exactly how to pack and label items in a precise manner. Whether this is your first time moving, downsizing into a cozier home, or starting a family, our moving company Alexandria VA has to offer can assist you. 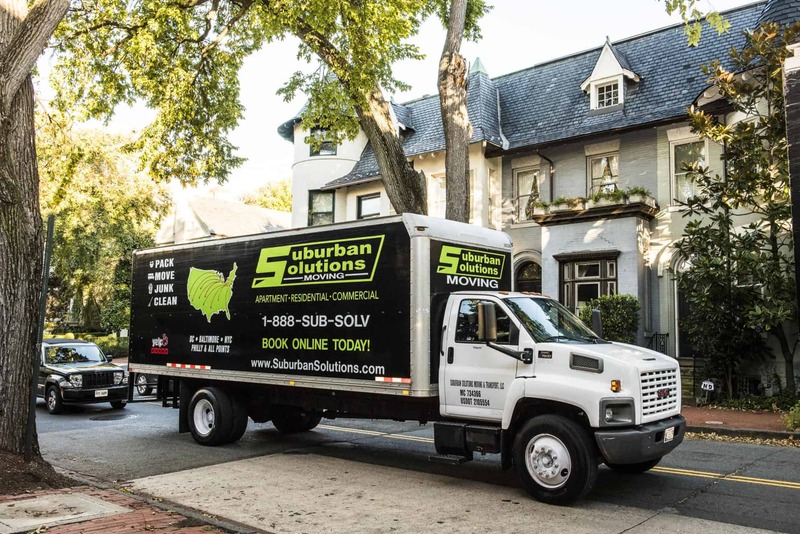 Once you choose Suburban Solutions a crew leader will talk to you about the moving process and let you know exactly what to expect on the day of the move. Prior to the team arriving, you will understand the specifics as well as how everything will be prepped and prepared. Throughout the day of the move we will be in contact with you to ensure a stress free relocation. 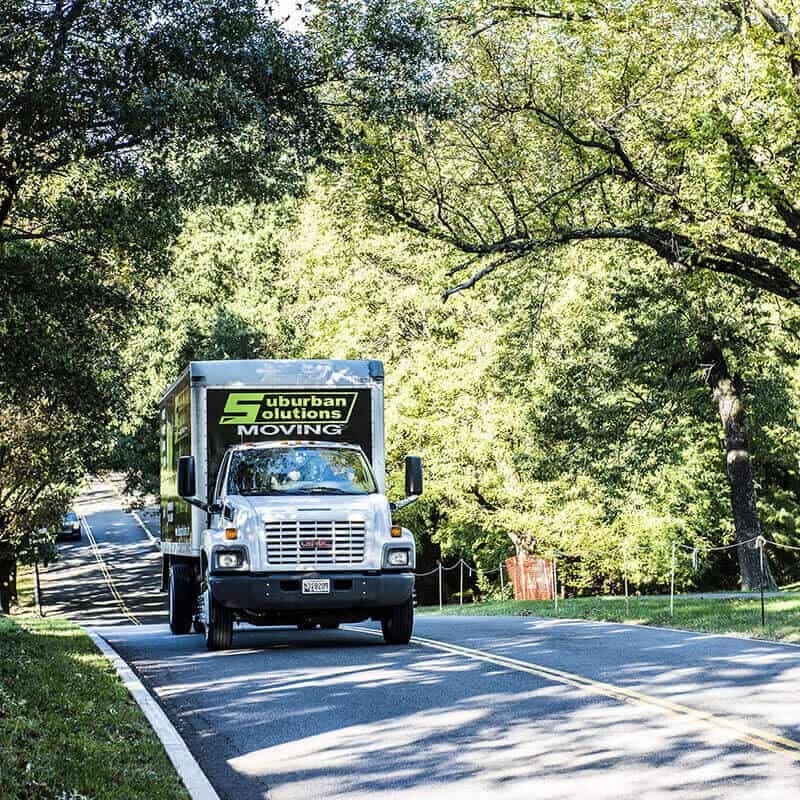 If you are looking for a long distance moving company Alexandria VA often turns to Suburban Solutions. We have experienced drivers who have taken clients all over the continental US; from Virginia to Boston, Florida, Seattle, and California. We provide shared and dedicated load services which means your items will be the only ones on the truck. Rest assured as soon as they leave your home, all of your belongings will be in good hands. Our specialty moves can be arranged over the phone; however, they may include specific details and additional fees. You can call one of our associates to find out how you can arrange a specialty move as soon as possible. 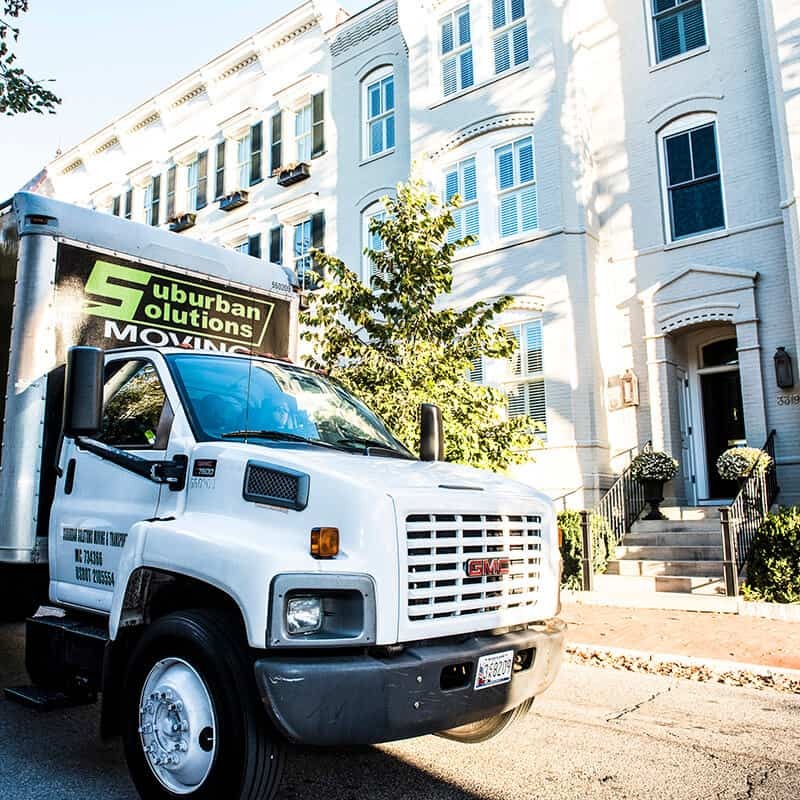 If you would like to know more about Suburban Solutions, a moving company Alexandria VA men and women turn to for professionalism and transparency, please call us today.